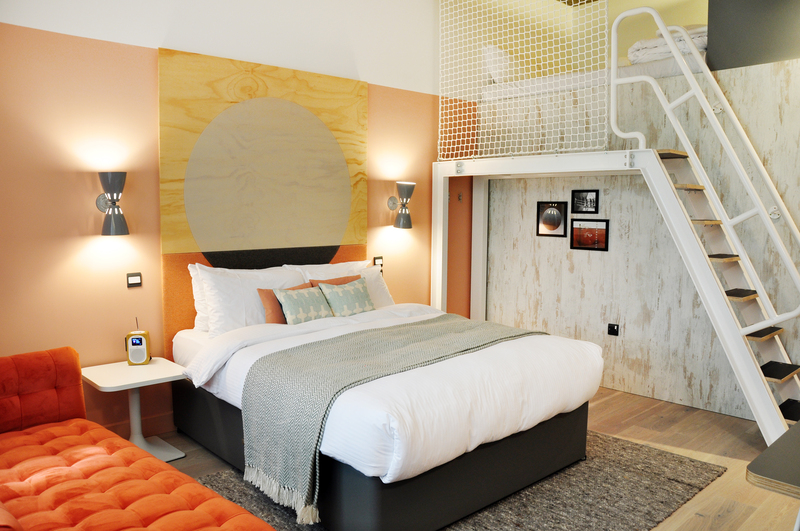 room2, the world's first hometel brand, is a unique offering combining the comforts of home with the service of hotels. Directions:Take M27 and M271 to Redbridge Road/A33 in Southampton. Take the exit for A33 from M271. Follow A33 to Queen’s Terrace. When you stay with room2 Southampton it’s on your terms. Forget fixed checkout times, overpriced minibars and missing breakfast, at room2 you’ll find things are a bit different. The 71 spacious rooms which span five floors and feature spectacular views over Queens Park and the ocean, are complete with fully equipped kitchens, large king beds, and plenty of space to work or relax. Additional loft levels offer a unique place to unwind or for the kids to play. 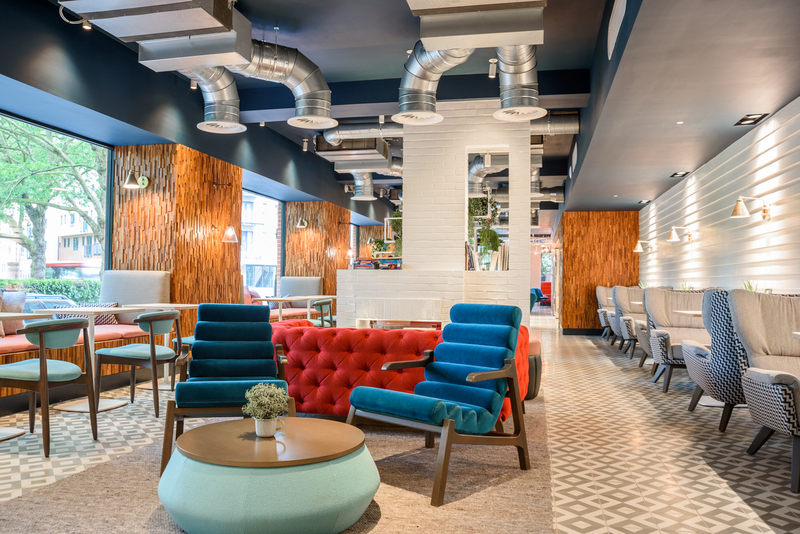 The Living Room on the ground floor welcomes young and old, students and suits enjoying the licensed bar, all day dining or freshly brewed coffee. What’s more, with free wifi, a studio gym, laundry facilities, meeting spaces and secure parking your every need is covered. 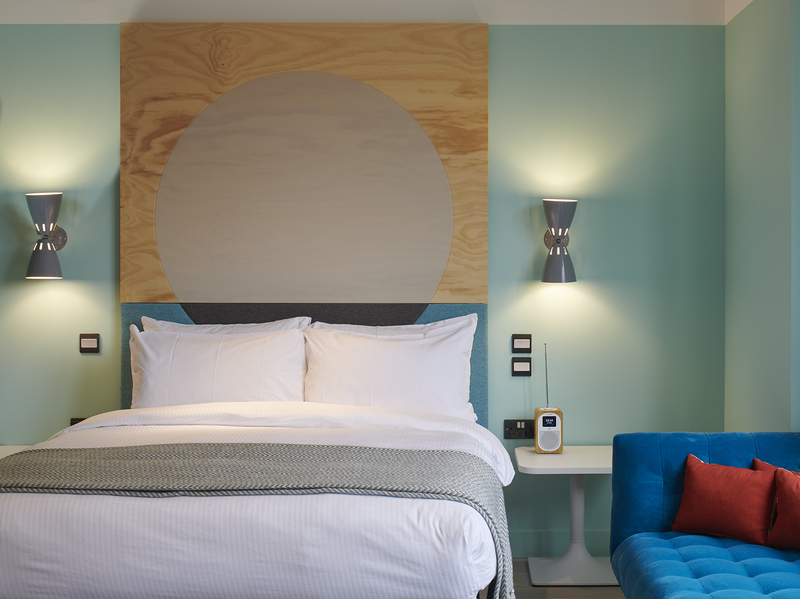 Located in the heart of Southampton, adjacent to Queens Park and just a short walk to Oxford St, Cruise Terminals or City attractions, room2 Southampton is a place to live, not just stay for the night. How you live it is up to you, because this is your room2.